Video editing software is the most important in any film or video making that’s why all extreme professional video editing software are too much expensive for an individual person. But if you are an amateur video maker or just want a video editor that can give you some capabilities those are exact to professional video editor Softwares; then there are some free and open source video editing software programs those can take your video quality and effects to next level. I am also creating YouTube videos for this website and certainly looking for some best video editing tools that are free and open-source software (FOSS). The YouTube videos are now in trending and everybody is creating some unique kinds of stuff to make some partial income source. A beginner YouTuber wants only a simple video editor tools which he can use for his basic video editing and trim tasks with some video filter and special effects to create a masterpiece. If you are using MacOS then I don’t think so you need to look for any third party video editing software as it owns iMovie is enough. But in windows the only video editor you get pre-installed is Windows movie maker but that is only available in Windows 7 Pro version and not in Windows 8 or 10. That’s why if you are a Windows user then you need a good video editing software to edit videos. DaVinvi Resolve video editing software is the most professional free video editing software available for Windows. It is also the best alternative to Avid and Adobe Premiere video editing software. 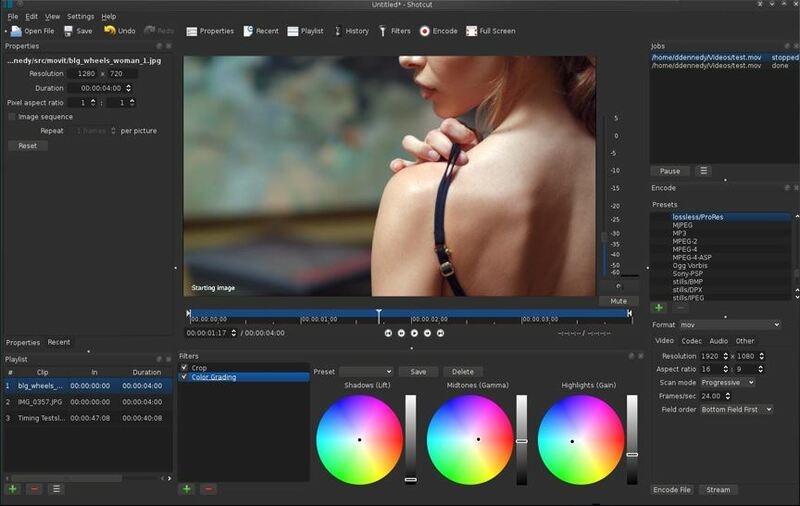 It is a non-linear free professional video editor with advanced colour corrector techniques. 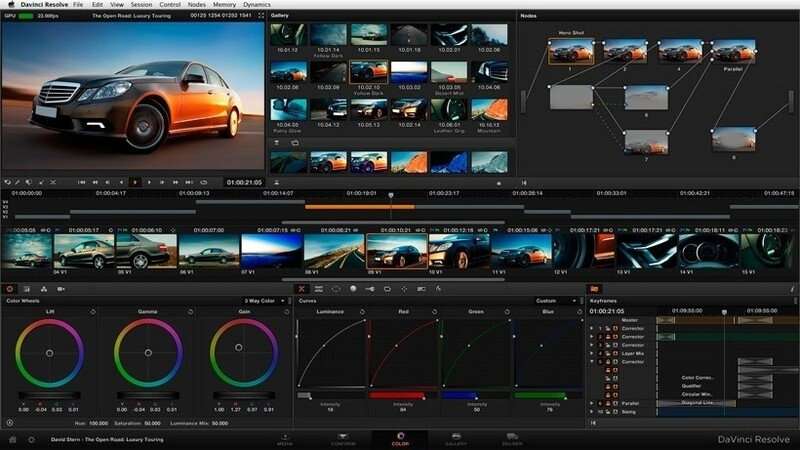 DaVinci Resolve video editor is completely scalable that’s why you can use it anywhere from a small studio or in some large video production environment. From creative editing and multi-camera television production to high-end finishing and colour correction. It gives a complete set of tools to manage all your video workflow. This video editing tool is also used in Hollywood feature films. Shotcut is a free, open source, cross-platform video editor. It supports a ton of audio and video formats and codecs thanks to FFmpeg. 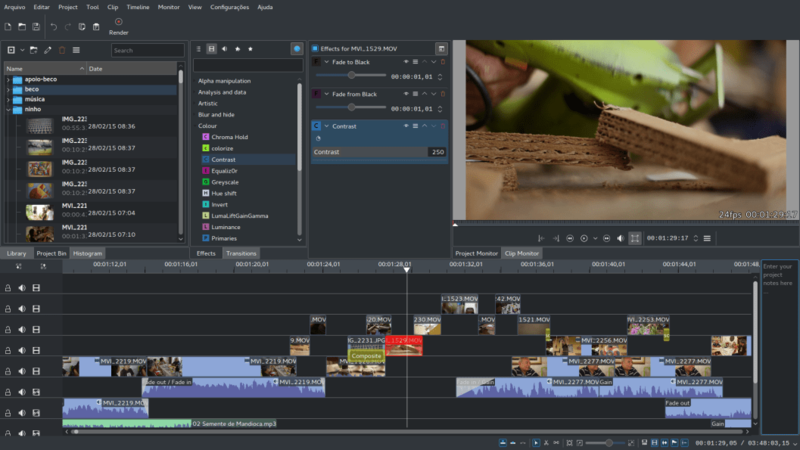 This open source video editing tool can do almost all common video editing works that a common video maker or YouTuber needs. The Shotcut multi-track compositing and visual effects may slow down playback during as it not hardware accelerated, however the final version play normally. 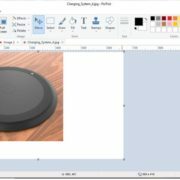 It supports all popular image formats such as BMP, GIF, JPEG, PNG, SVG, TGA, TIFF as well as image sequences and 4K resolutions. It is the best free alternative video editor to paid Camtasia Video Editor. 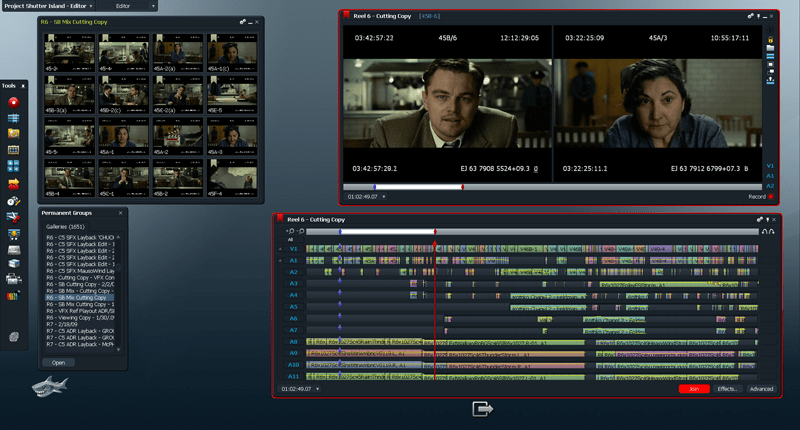 Lightworks video editor has been from a long time in the video editing industry and used in many films as website claims such as The Wall Street, LA Confidential, Pulp Fiction, Heat, Road to Perdition, Hugo and The King’s Speech. It is very easy to use and comes handy to edit videos for social media, YouTube or for a 4K film project. The free version comes with a 7-day trial that can extend by simply registered free of cost. For all tools and export formats, you need to upgrade to Pro. 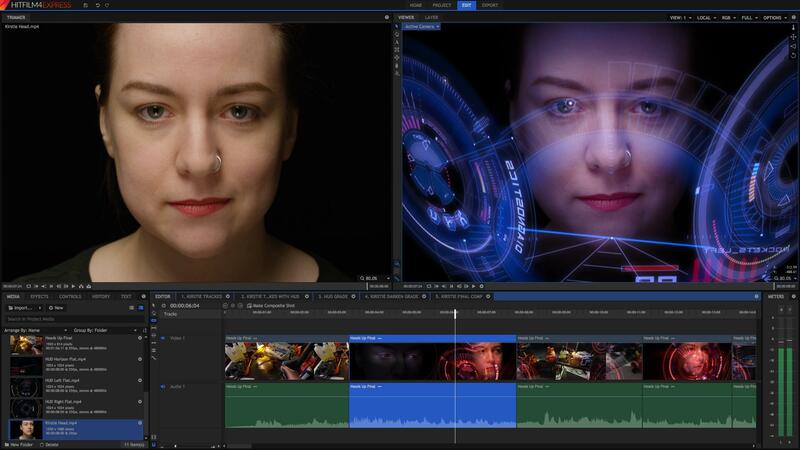 HitFilm 4 Express is a free editing and VFX software which is a strip down version of Hitfilm pro version. The free version is not the most advanced but it enough to create high quality professional and presentable videos. HitFilm 4 Express a free video editor includes 2D and 3D effects compositing, compatible with Mac & Windows, over 180 visual effects, free video tutorials & training, editor with transitions & unlimited tracks, MP4 H.264 Import & Export, QuickTime Import (QuickTime install required on Windows) and supports AVI, M2T, M2TS, MTS, MXF (DVCPro HD), DV, HDV, WMV Video Import. VSDC is a non-linear video editor which is completely free with no hidden cost, trial period or watermark. You can use it for editing video files and creating videos with various visual and audio effects. 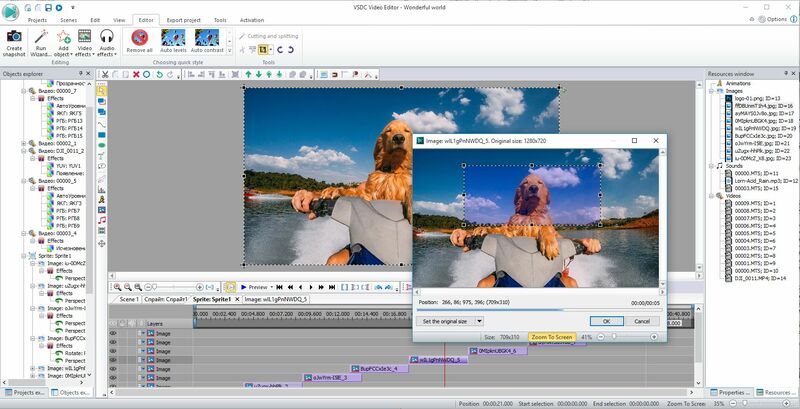 The interface of this windows video editor is simple and intuitive. It also provides some pro options such as color correction, object transformation, object filters, transition effects, and special fx. 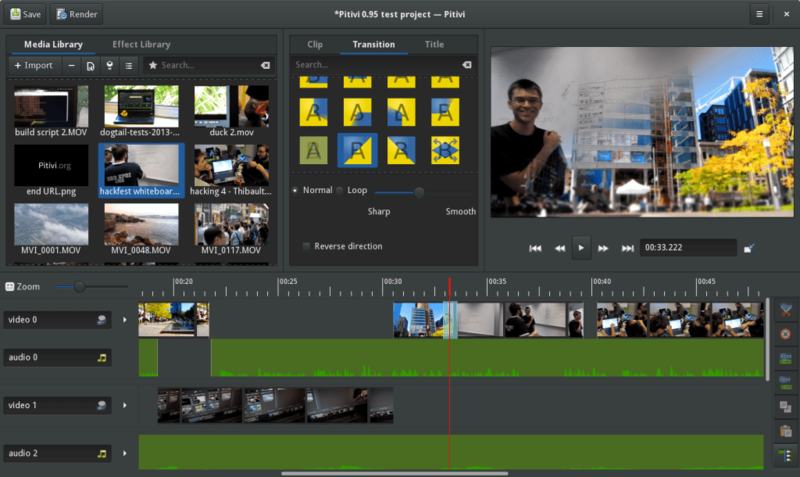 Kdenlive is an open source video editor started in 2003 and built on Qt and the KDE Frameworks libraries. The video processing in this software is mostly done by the MLT Framework. 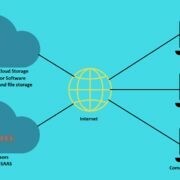 This framework depends on many other open source projects like FFmpeg, frei0r, movit, ladspa, sox, etc. Kdenlive also integrates many plugin effects for video and sound processing or creation. OpenShot is a free, simple-to-use, feature-rich video editor for Linux, OS X, and Windows. It has the simplest user interface with drag & drop and video effects. If you are totally a newbie to videos editing you can go for this. Pitivi is a free video editor with a beautiful and intuitive user interface. It is still new in the video editing industry and you can give one shot due to its good interface. Note: Windows Movie Maker is discontinued and not in development any more. 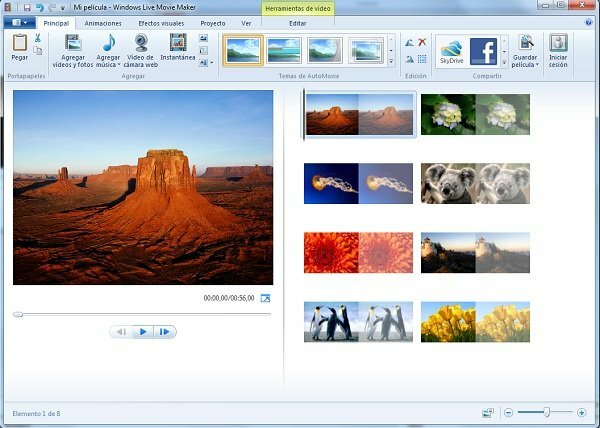 Windows Movie Maker Is a simple Windows application which is a free video editing tool. It provides all basic features such as video transitions, adding titles/credits, video effects, audio track, timeline narration, and Auto Movie. Note: The link of this software doesn’t work anymore… It might not save to visit any more. 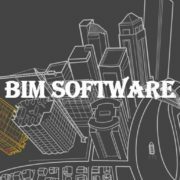 if Lightworks is open source why there is a trial version? Thanks for your view. 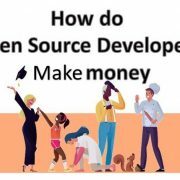 However, the title of the article is the free & open source and tools those are listed, some of them are free and others are open source. And the Lightworks is freemium. Pitvi isn’t for Windows, unfortunately. I’d say Blender should be on this list, it’s fantastic at video editing and is free & open source, as well as being able to do fancy 3d graphics etc. Thanks for your great article, I want to download Youtube Videos and Edit the downloaded Videos, your article is very useful to me. btw, I’m using VeryUtils YouTube Downloader to download lots of videos, edit these videos and transfer them to my iPhone, they are working smoothly.